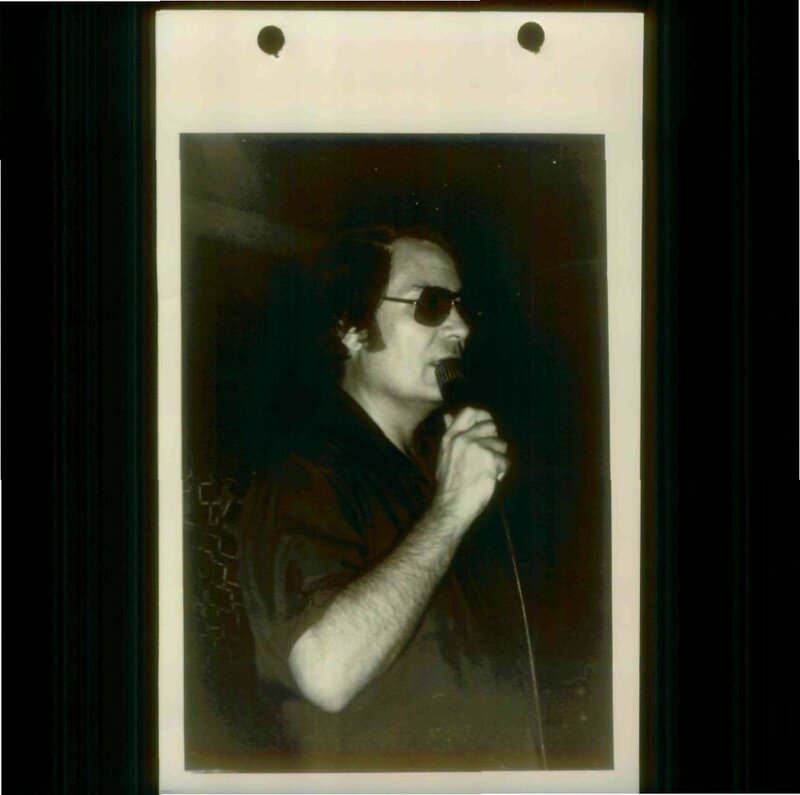 Forty years ago, more than 900 members of the California-based cult, Peoples Temple, died in a mass murder-suicide initiated by the eccentric, alluring and increasingly paranoid, Jim Jones. It was largest loss of American civilian life in a deliberate act until September 11. Most people know the story or at least pieces of Peoples Temple history, as Jones is one of the most infamous cult leaders in American culture. But despite what we read or watched in many of the subsequent television shows and documentaries, “outsiders” may never fully understand the how and why behind the mass suicide. But Laura Johnston Kohl, a Jonestown survivor, says the world shouldn’t focus on how the victims died but rather how they lived – with a collective hope and desire to make the world better. Today, Laura is 71, years and heartaches removed from her 22-year-old self who became a member of Peoples Temple. She grew up in Washington D.C., becoming a young adult during one of the most tumultuous times in American history. The Vietnam War was tearing our country apart. Young men were dying halfway across the world and the Civil Rights movement was bringing racial injustices to the forefront. So she protested at the Pentagon in the late 60s and enrolled at the University of Bridgeport in Connecticut where she studied philosophy until she failed out after three years. “I had a guidance counselor ask me how you flunk out after three years because no one flunks out after three years – it’s usually after the first semester or first year but I guess I’ve always been an odd duck out,” she says. In 1969, she got married but soon after got a divorce. She later found love with a fellow activist, when she dated a Black Panther. However, this relationship was also not meant to be. 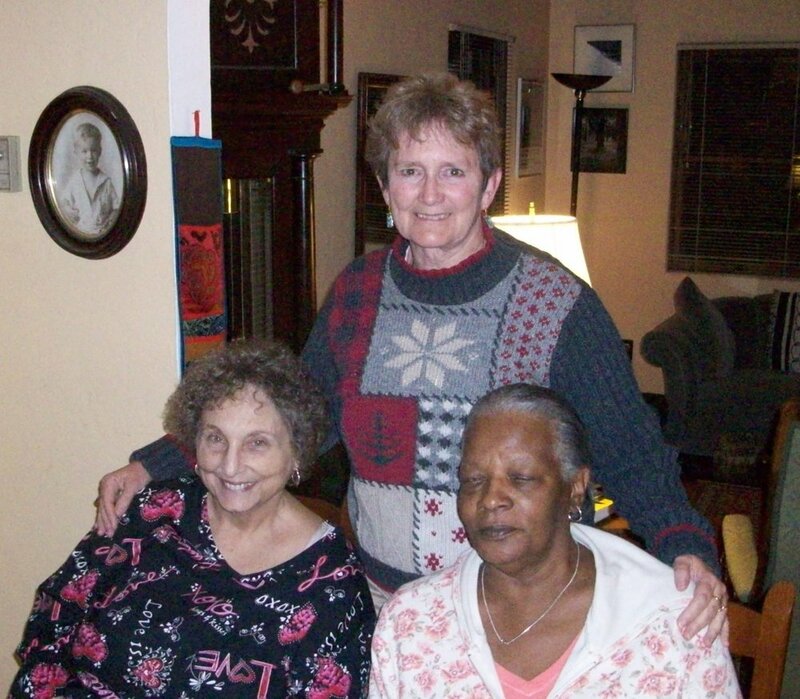 Every Wednesday night, Laura would open up her apartment so the Black Panthers could hold weekly meetings even though she lived in a building with all white, mostly middle-class residents and at the time, a lot of neighborhoods were not integrated. But one evening, Laura’s then-boyfriend shot another member who was supposedly sitting too closely to Laura during a meeting. The victim didn’t die, but Laura recalls how she, as a white woman couldn’t go with the other members to take the victim to the hospital. She was left alone in her apartment, tasked with cleaning up the blood in the living room, in the stairwell and in the lobby. In March 1970, wanting a fresh start, she moved to the Haight-Ashbury neighborhood in San Francisco to be with her older sister. Less than a week after moving to California she was introduced to Jim Jones. Her older sister brought her to Peoples Temple but rejected the church mainly because she was put off by Jones’ oversized ego. But Laura wasn’t naïve – she saw it too but overlooked his hubris because she was “delighted” to belong to a family of like-minded people. “The part of Peoples Temple I love even to this day was that we were a group of people who had more differences than similarities,” she says. Their faith wasn’t in Jones. Their initial and fundamental goal was to move the country away from racial and societal divisions into a more inclusive era – a country with “freedom and racial equality,” Laura says. Extremely ambitious goals required even more extreme mindsets and work ethics. In sum, the members of Peoples Temple took their political duties seriously. They integrated everything they did and tackled stereotypes, racial training and entitlement in order to bring about a change. “People say Jim was a great speaker with a charismatic personality and he was all those different things. But really, he just brought together people who were already dissatisfied with how the world was going,” she says. During her time in Peoples Temple, Laura became friends with people who had sat at lunch counters in Alabama, who had worked with the Black Panthers in Oakland or who worked with the Native Americans to restore their rights. While Laura admits Jones did focus them along the way, she says the members were willing to make sacrifices for the betterment of society before they met him. 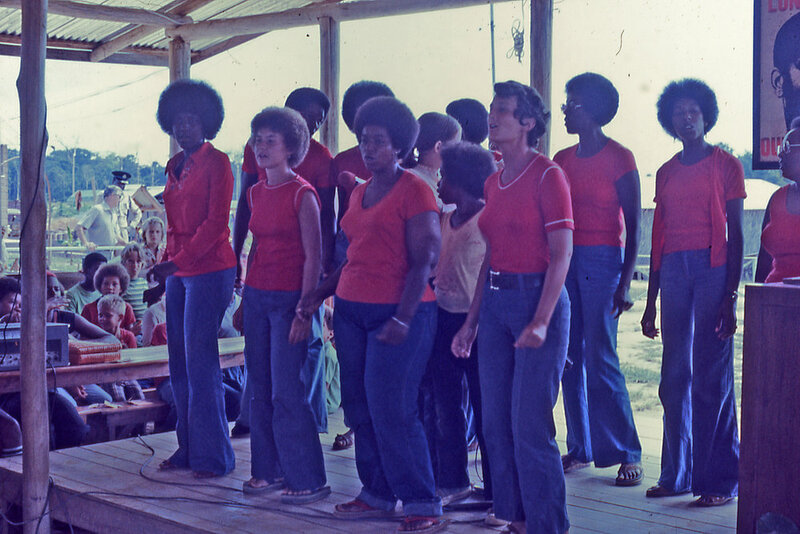 In March 1977 – seven years from when she first joined Peoples Temple – Laura moved to Guyana. Jones hired Laura to work in Georgetown to send the necessary items to get Jonestown up and running. She bought everything from machinery parts to new shoes and medicine and shipped the supplies by boat, which would take another 24 hours to reach Jonestown, after the ship docked in Georgetown. She held this role for a year until March 1978 when Jones asked her to move to Jonestown, where she worked on the public services department and agricultural crew. At night, she taught Spanish to the children and worked in the law office. Although she loved her work in Jonestown and Georgetown, the cracks in Jones’ façade were starting to appear. “He was finding out a lot that summer – the summer that there were nearly 1,000 people there,” Laura says. And on top of that, he was finding out Congressman Leo Ryan planned to visit Guyana. As the walls started to cave in, Jones became increasingly more paranoid and his response was to spread this fear among the other Peoples Temple members. In late October 1978, Jones sent Laura back to Georgetown. She went willingly; not realizing everything he knew or what was to come weeks later. Days before the Jonestown massacre, Congressman Ryan paid a visit to those living in Georgetown, asking them about Jones and how they were liking it Guyana. Laura didn’t know Jones’ primary intent of sending her to Georgetown was for appearances, or in other words, to “stack the house” with people who loved Jonestown and would personify that love and stability to the congressman. The events leading up to the massacre are well known as the murder of Congressman Ryan and four others set the stage for what was to come in both Jonestown and Georgetown where Sharon Amos, top aide to Jones, killed herself and her three children. There were about 50 people living in Georgetown, with Laura being one of the people not present in Jonestown where the mass murder-suicide took place. Laura used to believe it was a fluke that she survived but now, knowing what she does about Jones, she realizes that it was all part of his strategy to have positive people front and center in Georgetown. Essentially, what saved her was her devotion to Peoples Temple, which ironically could have also been the thing that killed her. In May of this year, Laura was diagnosed with soft tissue sarcoma. She says it’s an up in the air diagnosis but she’s currently undergoing chemotherapy and fortunately, has the support from other survivors who have also been instrumental in helping her cope with the loss of the people she initially thought she would be spending the rest of her life with. Since the events at Jonestown 40 years ago, Laura says her view of leadership and religion has changed drastically. She now describes activism as her religion and makes a point to question people in a position of power – and encourages others to do the same. She currently lives in San Diego where she’s heavily involved with the Southern Poverty Law Center, immigration groups and the American Civil Liberties Union (ACLU) where she works to make changes to America’s prison system. And last year, Laura even had a young man receiving sanctuary live at her home while he was finishing high school. Laura believes the members of Peoples Temple who died would be proud of her for what she’s doing but she also thinks that on November 18, 1978 the world lost key figures that would have been crucial in helping her address these issues. But although there are not here to spread their message, Laura is using her voice and actions to spread her own message – one that has nothing to do with Jim Jones. “We have to understand Jim was a con artist who was able to con wonderful people. We don’t have to spend much more time realizing he was a broken piece of machinery who was somehow able to find 900 of the best people in the world to come work with him,” she says.